Are you using Jio Sim with free usage of calls and Internet? Reliance announced there are no free plans after March 31, 2017 so you have to recharge to continue using their services. Jio users can avail all the current offers with the use of special Jio Prime membership at Rs.99 for one year. 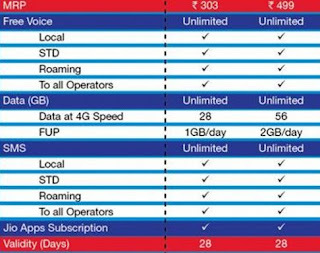 After your Jio Prime membership you can continue all free benefits by paying just Rs.303 for a month. Jio Prime subscription started from March 1 and available untill March 31. If you want to enjoy the current free benefits, don’t forget to subscribe before March 31. What are the Reliance Jio Prime Membership Benefits? 3. Subscription to all Jio premium apps like Jio TV, Jio Magazines, Jio Music and etc. 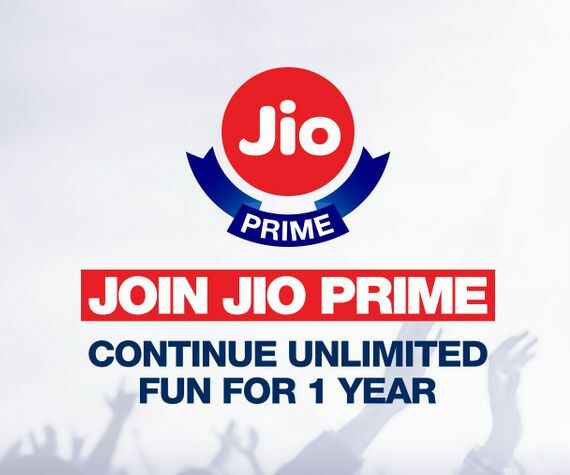 How to Join and Subscribe to Jio Prime Membership? There are three ways to subscribe Jio Prime membership through Jio official site, My Jio app and local Jio stores. • Sign in with your Jio number.